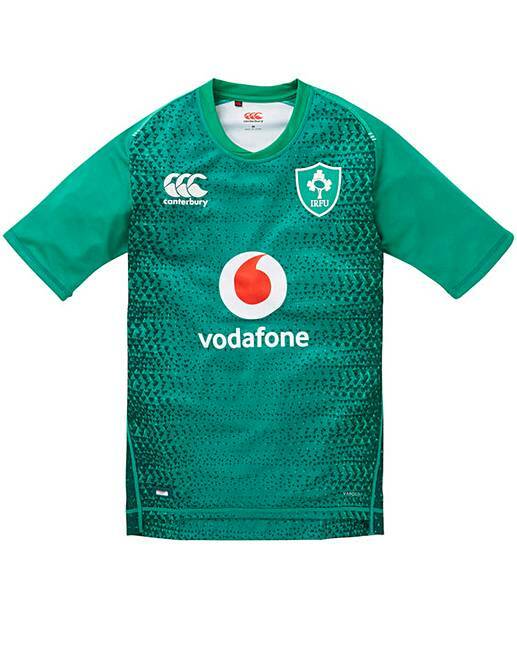 Canterbury Ireland Home Jersey is rated 1.5 out of 5 by 2. Rated 1 out of 5 by EVO70 from Small Size Have many 4XL Canterbury shirts that are in no way as small as this one ! Very small sizing.